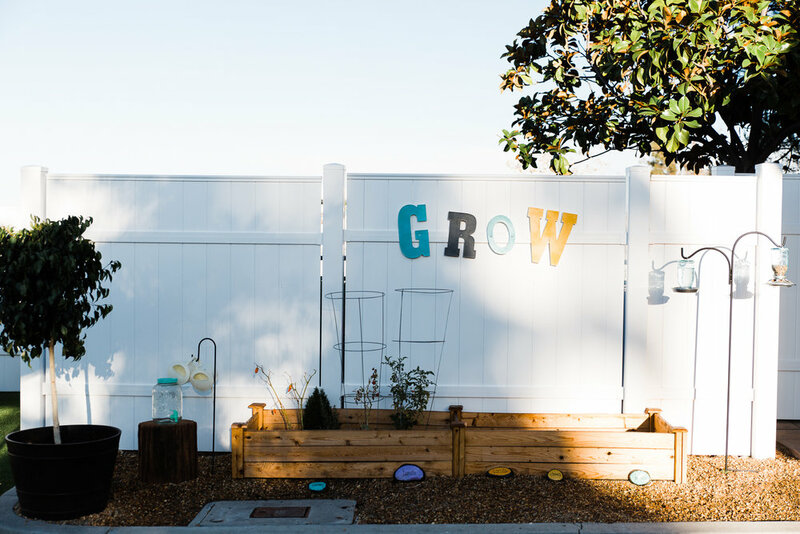 When Brittney and Brandy re-established their preschool, New Thought Montessori, in a new location in Lake Forest, I knew I wanted to photograph it for them! I had seen all the hard work they put into it, as Brittney had chronicled the process on her Facebook and Instagram. So let me tell you, this is the coolest preschool ever. 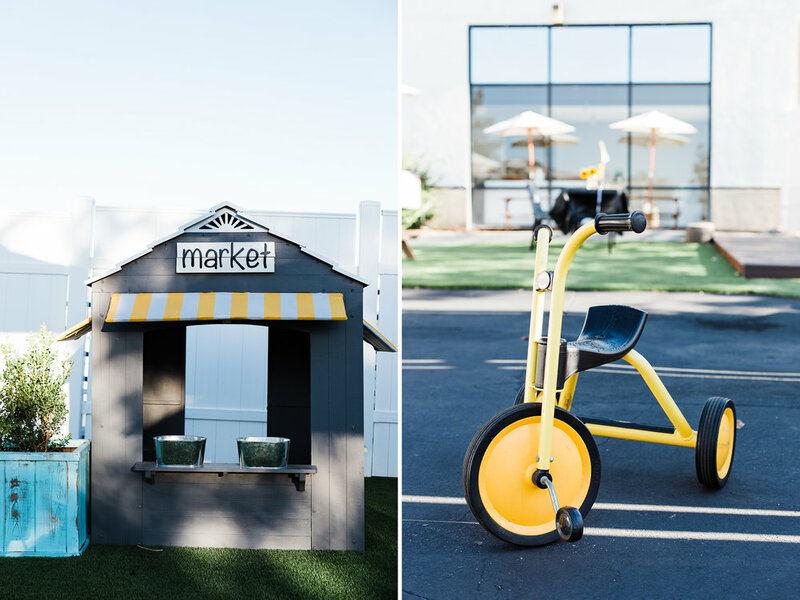 It is clean, brightly lit, modern and has so many different areas for your little one to engage in, both indoors and out. 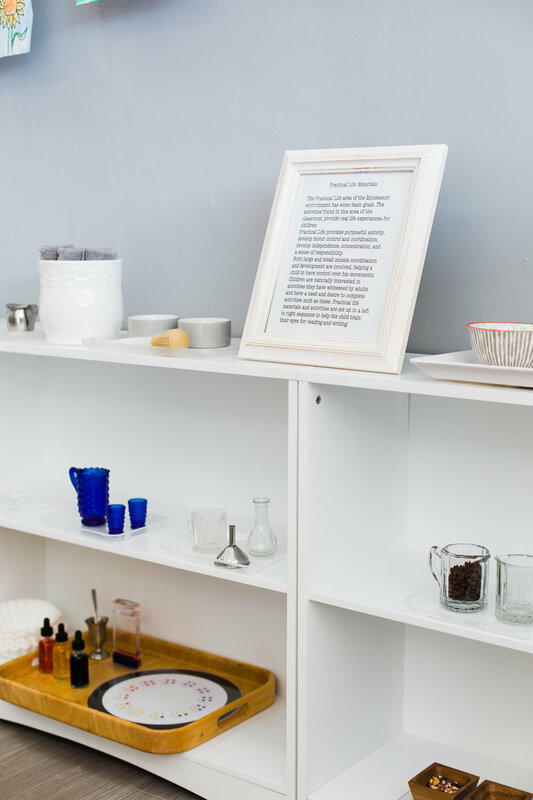 The classes max out at 12 children per class, following the Montessori and Reggio philosophies. 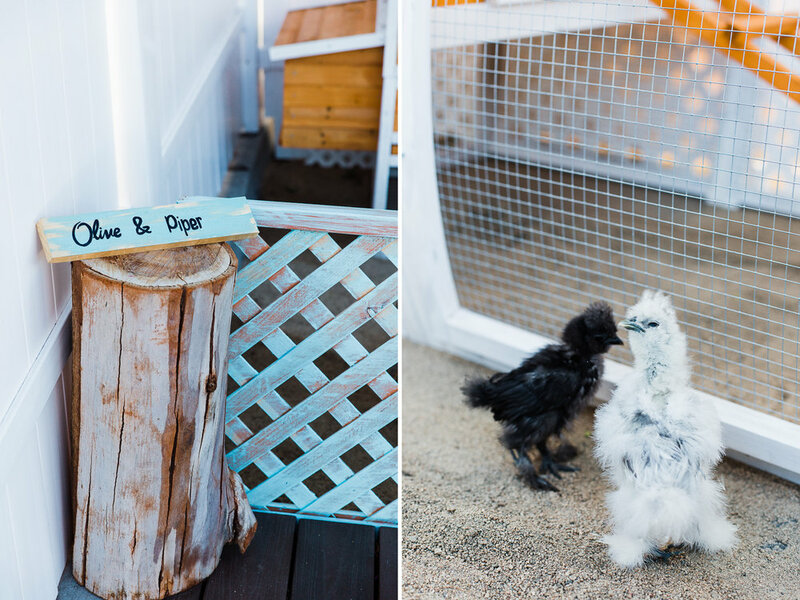 Oh and they have two adorable baby chickens and four guinea pigs (!!!). I was curious to know more about the Montessori/Reggio philosophy, so I asked Brittney and Brandy to tell me a bit about it. They explained to me that the Montessori approach focuses on each child as a unique individual, honoring that each child has a different learning style and pace. Montessori students "enjoy freedom within limits," which allows them to become enthusiastic and confident about their learning. 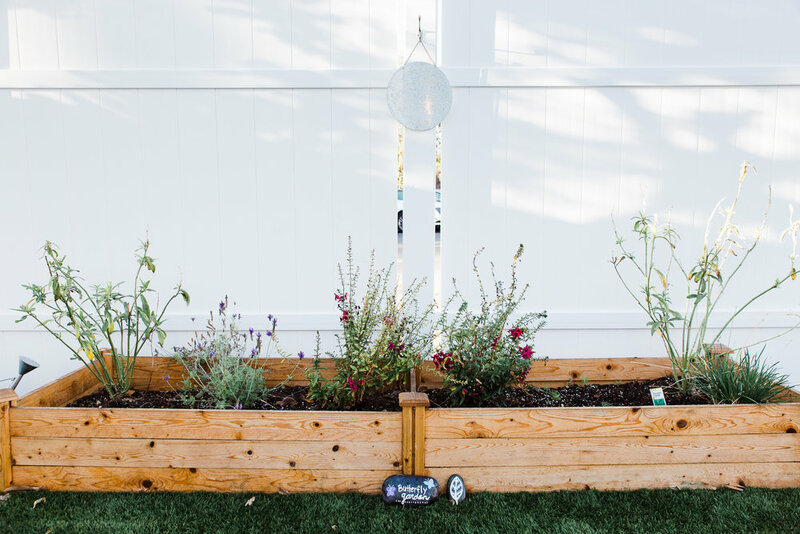 The Reggio aspect incorporates the use of nature and natural materials in the classroom setting. 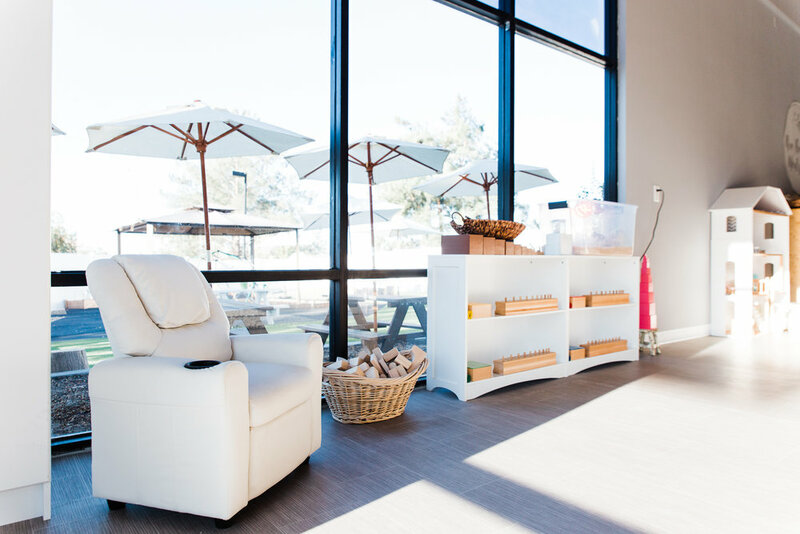 New Thought Montessori prioritizes the care of self, care of others, care of the environment, and academics. Brandy and Brittney love working with children and have both been in the field for quite some time. Brandy has been working in Montessori schools for about 20 years, while Brittney has been in Montessori education for over 9 years. 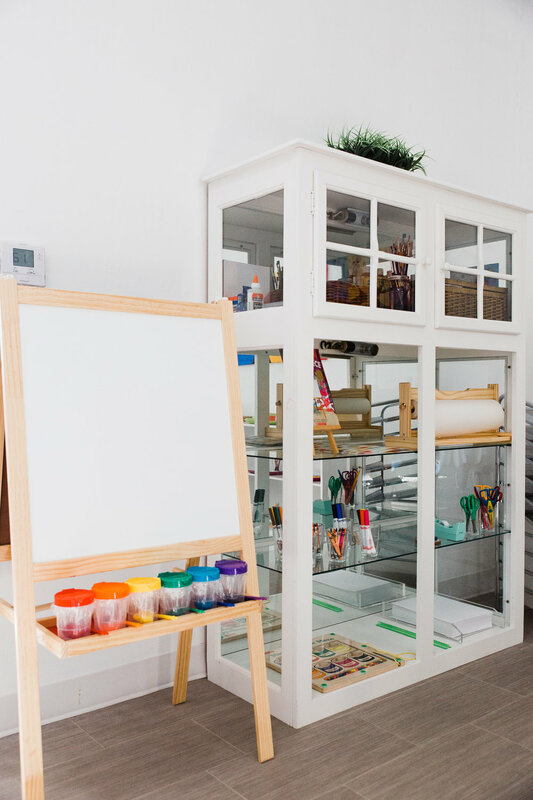 Their love for the Montessori and Reggio philosophies inspired them to open their own school, to merge traditional Montessori curriculum with a new learning environment. 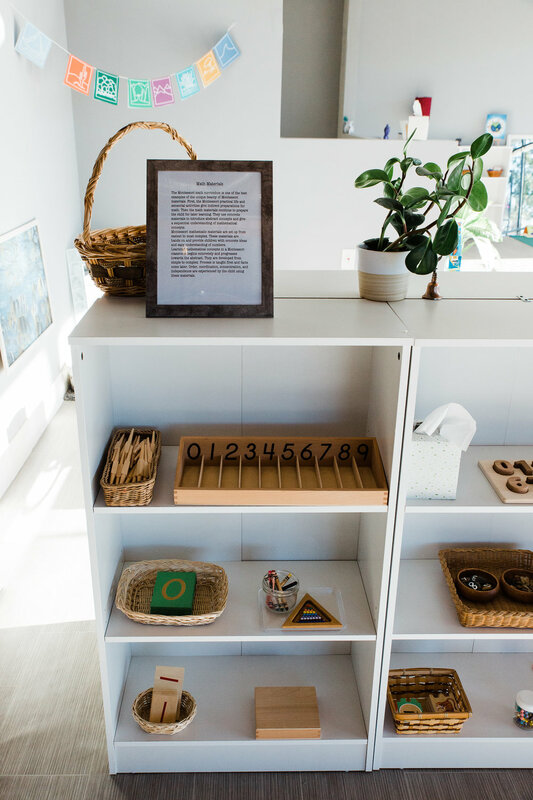 New Thought Montessori hopes to "prepare children for the future, allow for more one on one time, encourage positive relationships with all the teachers at the school, and meet the needs of today's child." Brandy and Brittney are joined by three other Montessori-trained teachers. I loved seeing the school with all its awesome areas for learning. 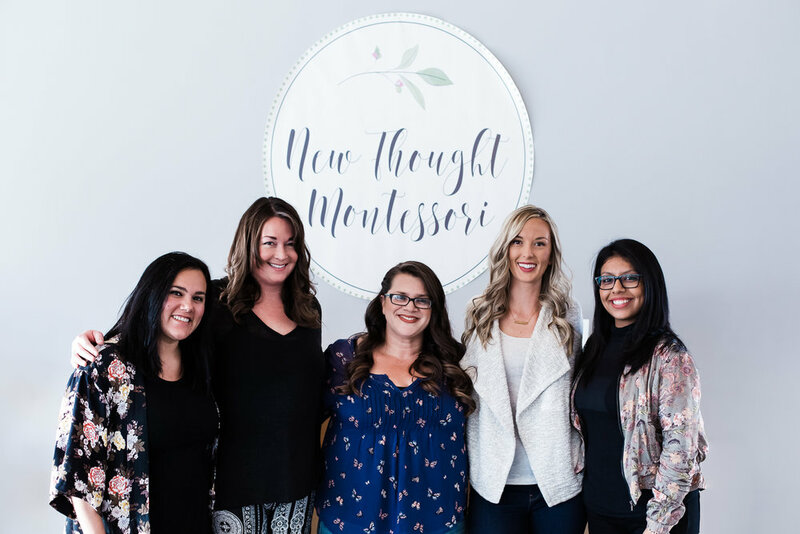 Brittney, Brandy and the rest of their team are the sweetest ladies and New Thought Montessori is a great place to send your little ones. If you're interested in learning more about them, follow them on Facebook/Instagram or check out their website!